On the South coast of China, between the Pearl River and the South China Sea, lies the island of Hong Kong. Nicknamed the “fragrant harbor”, Hong Kong certainly does not actually lack flavor. This vibrant city of 7 million inhabitants, is surprising and sharpens the senses. The perfume found in Hong Kong, is not necessarily that of flowers, spices or even opium. Let’s face it, it is more of a perfume of concrete, exhaust fumes and light sea aromas, much less salty and somewhat foul at the hottest hours of the day. As in many Asian cities, we can nevertheless feel a mix of tasty scents of all kinds: soup vapors, freshly cooked meat and dried fish… expertly mixed with the burning incense that smokes on small doorstep altars. A well existing Hong Kong olfactory environment, but much less charming than the Cantonese translation lets imagine. Il était une fois l’oud, un bois si rare, si mystérieux, si cher, qu’il devint un mythe de la parfumerie… l’histoire de cet ingrédient aromatique tant désiré pourrait commencer ainsi. Puissant, riche, sombre et complexe, il y a tant d’appellations pour qualifier le bois de oud qu’il fait aujourd’hui l’objet de toutes les convoitises. Depuis plusieurs années, la parfumerie observe un engouement pour la nouvelle niche qu’offre l’oud. Une matière unique et singulière, synonyme de faste et de raffinement qui transcende le luxe olfactif. 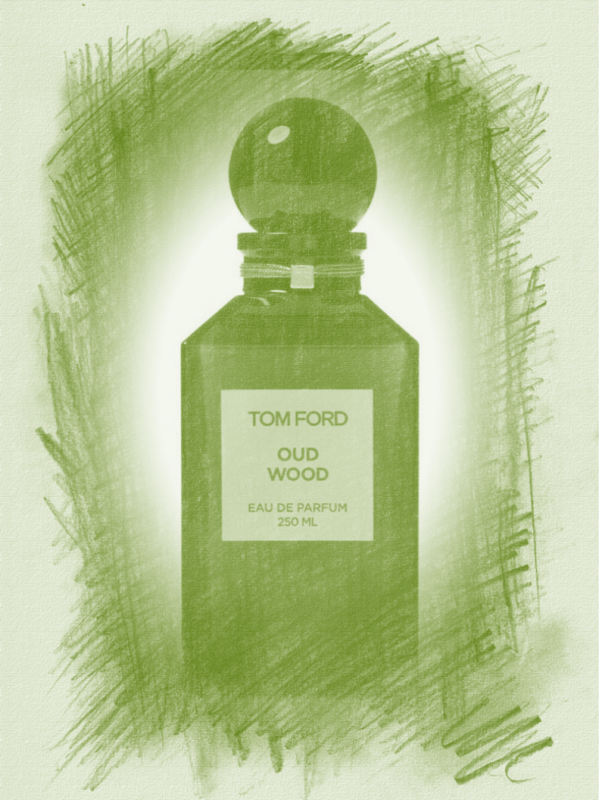 While in Thailand, I wanted to make a discovery that took my heart for a long time, meet one of the finest and mysterious materials revolutionizing the current perfumery: the Oud Wood. Undoubtedly associated in the Middle East, is yet forget that it is the heart of Asia, between the borders of Cambodia, Laos and Thailand that rare and precious wood is. The oud is derived from the Aquilaria tree, Thymelaeceae famly, which grows naturally on a large part of the Asian continent. When infected with a variety of mushrooms, the tree produces to protect him a fragrant resin with very subtle fragrance. 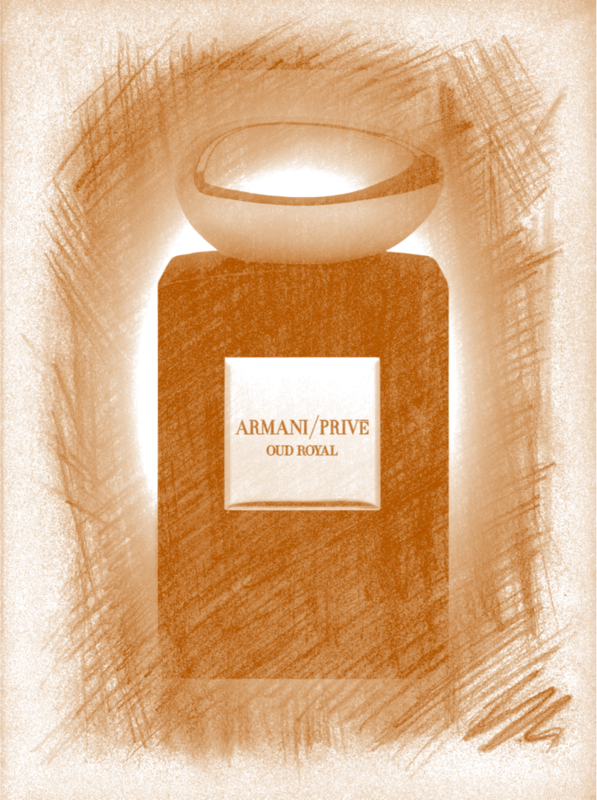 A long natural process that makes the oud wood singular.